Perforated Cutlery made out of perforated stainless steel, that will aviod hanging small spoons, knifes etc. 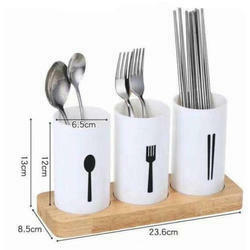 This is a better option than the normal wire basket cutlery or plastic tray cutlery. Available in SS-304 in different sizes. 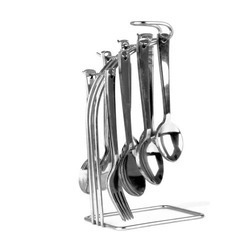 We have been counted amongst the most trusted names in this domain, engaged in offering a standard quality range of Kitchen Cutlery Holder. The SS Cutlery Organiser suits many drawer systems including Harn Triomax, Blum Tandembox etc.